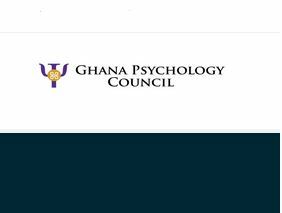 The Ghana Psychology Council is the regulatory body responsible for securing in the public interest the highest standards in the practice of Applied Psychology in Ghana. In order to improve the regulation of psychologists, paraprofessionals and lay practitioners, applications are invited from suitably qualified candidates for the following position in Accra. • Undertake any other duties assigned by the Transport Officer. Interested persons who meet the above requirement should submit six (6) copies each of the following documents arranged and stapled as 6 sets in an A4 size envelope with the position applied for clearly written at the left top corner of the envelope. Applications should be sent by hand or by courier to reach the address below.